A new CEDRA funded initiative is looking for 50 early-stage rural-based female entrepreneurs for a business development initiative. 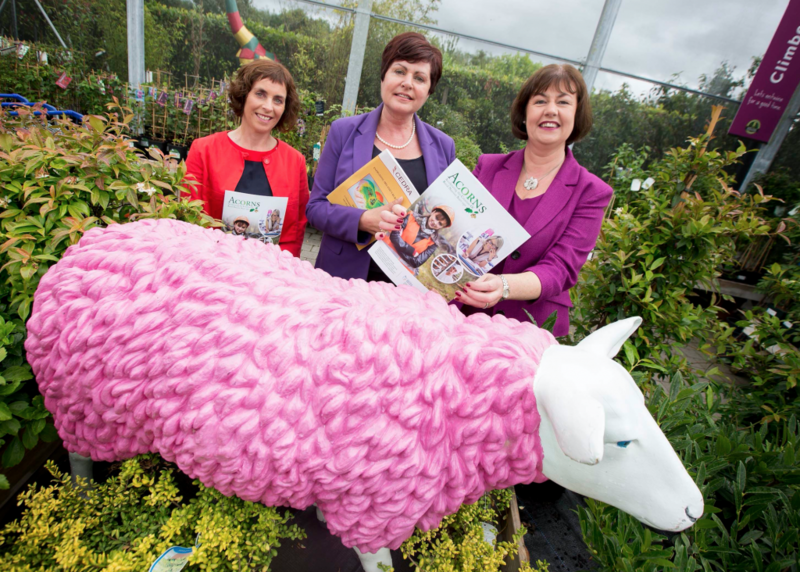 The Minister for Agriculture, Food and the Marine, Simon Coveney and Minister of State for Rural Economic Development, Ann Phelan TD have welcomed the launch of ‘ACORNS’, a new six-month entrepreneurial development programme for aspiring rural female entrepreneurs. commit to attending the developmental fora on September 30/October 1 and in February 2016, the monthly meetings from October 2015 to March 2016 and to give the required personal commitment to advancing their business ideas over the six-month programme duration. The deadline for application to the ACORNS programme is Friday, September 11. 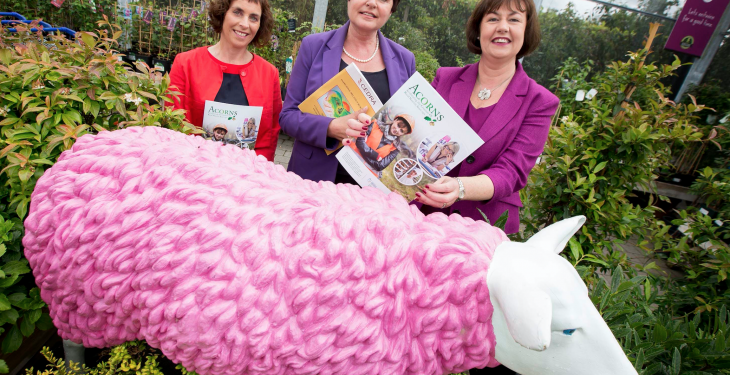 Any Interested female entrepreneur can access information and register their interest at www.acorns.ie. Application forms will be sent to interested applicants. As the number of applicants will exceed the number of available places, there will be a competitive selection process based on the application forms received. There are no restrictions on the sector in which the new business is focused. A core element of the ACORNS initiative is the involvement of Lead Entrepreneurs, who have already started and successfully grown businesses in rural Ireland. In a joint statement, both Ministers emphasised their “warm welcome for this exciting venture which is targeted at rural women who have the will and ambition to succeed in their chosen businesses.